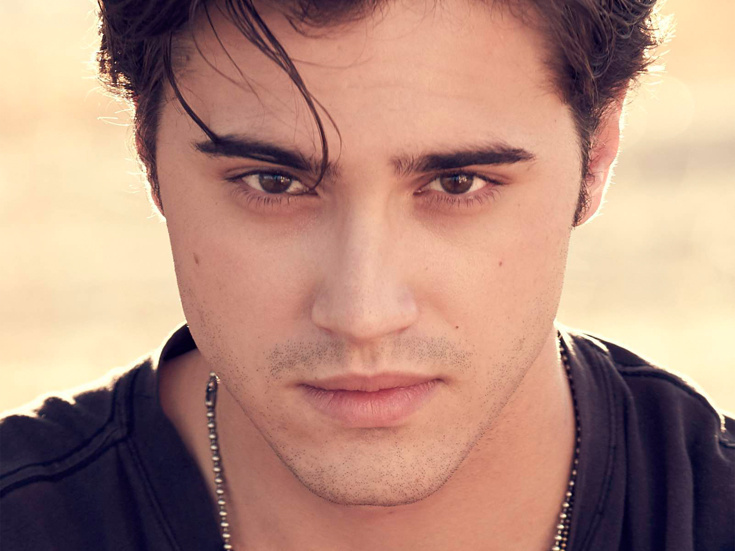 Ryan McCartan makes his Broadway debut in Wicked. He was also seen off-Broadway in the original cast of Heathers (JD). His TV and film credits include Fox’s Rocky Horror Picture Show (Brad), Disney Channel’s Liv & Maddie (Diggie) and numerous guest-starring roles.